“What we got here is a failure to communicate.” This could never be true at SMU based on the quantity of publications put out by students, staff, and faculty throughout the University’s history. 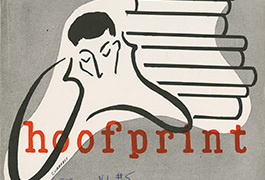 The Southern Methodist University Publications and Media Collection contains a wide range of textual and visual publications created by students, staff, and/or professors of SMU. 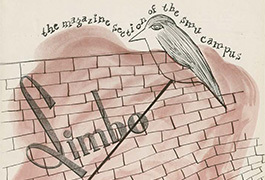 The student publications range from humor magazines to literary reviews to political newsletters. 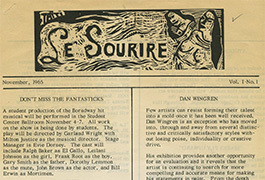 These publications were usually small and independent. Some lasted for one or two issues. Others may have lasted for several years. They are a great example of the artistic output, both literary and visually, of SMU’s student body. 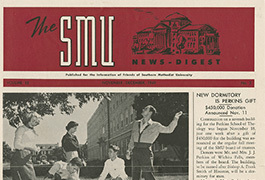 The “Official” SMU publications, such as the SMU News Digest, were produced by the public relations department and sent to alumni, faculty, staff, and the press. These periodicals were designed to keep the Dallas community aware of activities on campus. 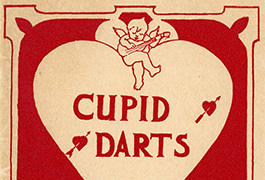 Other publications were put out by academic departments or schools to publicize events and programs. The media portion of this collection contains the Hilltop Videos, a series produced between 1987 and 1994 by the Student Media Company (creators of the SMU Daily Campus) documenting the year on the SMU Campus.These videos are available for viewing on campus computers only. 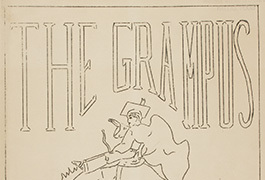 All of the publications come from the Southern Methodist University Archives.